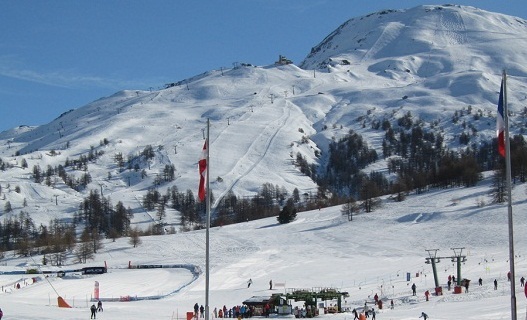 No doubt this is one of Italy’s best ski resorts, with excellent facilities and a stupendous natural setting. The town lies in the centre of a truly spectacular range of mountains and slopes known as the via Lattea or Milky Way in English. Need a chalet in Sestriere? I can really recommend the Edelweiss Chalet. The resort offers over 400 kilometers of excellent ski slopes and great cross-country skiing. Thirty of the slopes are rated as difficult, seventy three are moderate and forty two are rated as easy. Sestriere has more than 75 kilometers of artificial snow slopes thereby ensuring great skiing all season and a rich variety of slopes. You could quite easily spend over a month here and never ski the same slope twice. Sestriere owes its fame, and indeed establishment, as a ski resort to Agnelli of Fiat fame, apparently he decided that this would be the perfect place to establish a ski resort and how right he was. Work on the ski resort started in 1937 with the first Sestriere hotels and Sestriere chalets being built shortly after. The resort has continued to grow in stature ever since. It is now rated as one of the best resorts in the world. The Eidelweiss Chalets, mentioned earlier, are a good option but if you would rather a hotel then I really do suggest you try the Hotel Shackelton. 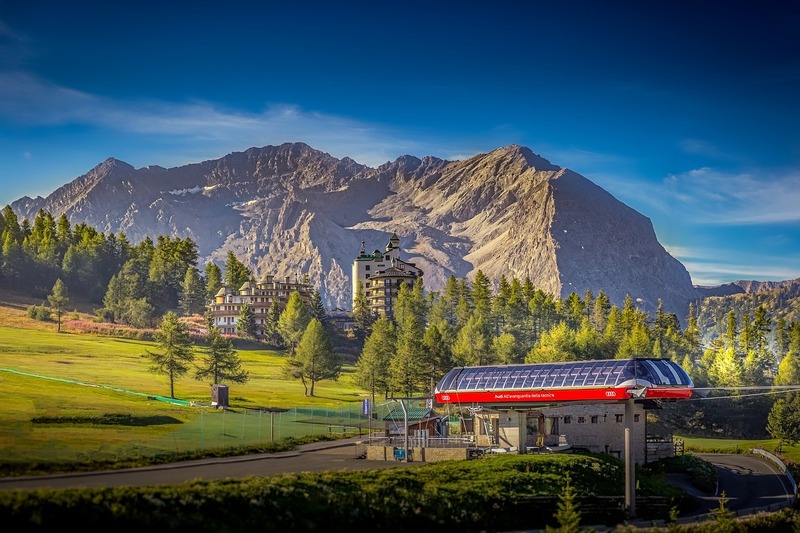 Perhaps because Sestriere was one of the world’s first purpose built resorts it is unfortunately little else than just an exceptional ski resort. What is missing is the characteristic village aspect of some of the other Piedmont resorts. The result is that Sestriere is not the best choice if you would like to combine your ski holiday with a little of Piedmont’s culture, history and culinary delights. 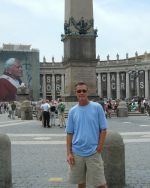 However, it does offer an excellent apres-ski scene with more than thirty bars and a very lively nightclub. In summer it offers a lot of excellent hikes to suit all levels of fitness and some challenging climbing routes too. Our Tip: If you want great skiing AND an authentic Piedmont experience then perhaps Bardonecchia is better but Sestriere is still a great resort.